With over 40 years of Ferrari experience, Nick Cartwright has a class leading team of Ferrari engineers working to help create a unique centre of Ferrari excellence. 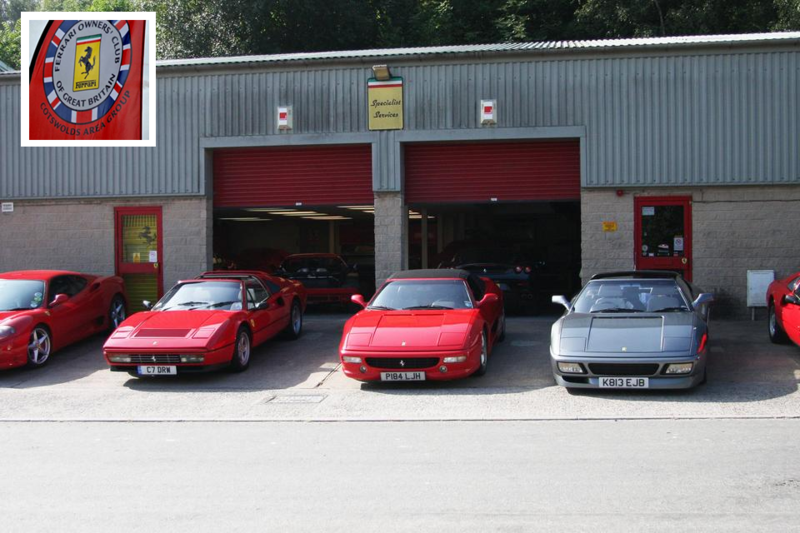 Our fully fitted Ferrari workshops include the latest SD2 and SD3 diagnostic equipment necessary in maintaining all modern Ferrari vehicles. Our experienced and loyal staff provide the very best standards of workmanship from routine service schedules to comprehensive rebuild and restoration projects. We offer an unrivaled level of service and dedication to our clients whether they are first time Ferrari buyers or the more avid collectors. 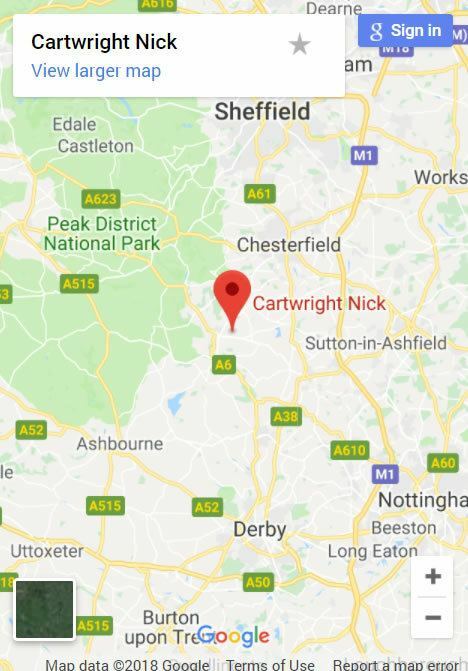 The Cotswold Ferrari owners area group recently made the journey up to Derbyshire to spend a weekend enjoying the sights of the Peak district. All of our pre owned Ferrari vehicles are subject to a full meticulous Ferrari mechanical and bodywork inspection. We don’t just repair and replace Ferrari parts, we carry out a full cleaning and detailing programme to each Ferrari model covering the engine, gearbox, running gear, braking systems, electrical components and bodywork. 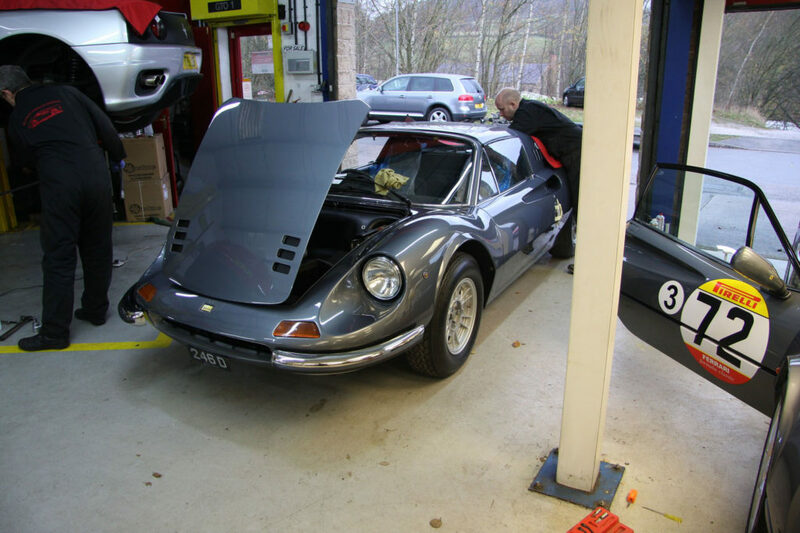 A huge thanks for the fantastic file on the Dino and the spare wheels, I love having the file and I love having the original wheels as well as the Campagnola`s which really suit the car. Working with you both has been my pleasure and my most enjoyable car buying experience, the key reason why when it comes to Ferrari in the future they have to come through you guys!! Car received with thanks. I must say you have exceeded all expectations. You have delivered an immaculate car and I really appreciate all the care and attention you have put in. It really matters and I noticed.